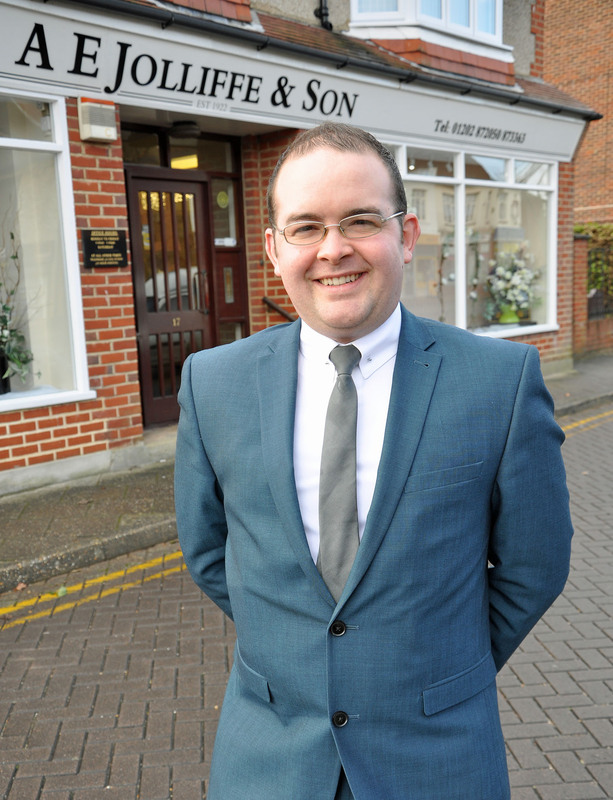 Michael Wilton has been appointed as manager of AE Jolliffe & Son, the funeral directors in Ferndown that is part of the Douch Family Funeral Directors group. The 29-year-old has been in the industry since he was 14 when he began working at his family business in Tuckton, the Brian Wilton Funeral Home. After his family’s business was sold Michael stayed on for a time but decided that he preferred working in a family firm. The Douch and Wilton families have known each other for generations and he was a perfect fit to take on the long-established business in Ferndown. Michael said: “After leaving my family business I really wanted to work in a similar environment because the ethos is one I had been brought up with. “Having known the Douch Family for many years I was aware of the fantastic service they offer and the great reputation they have. 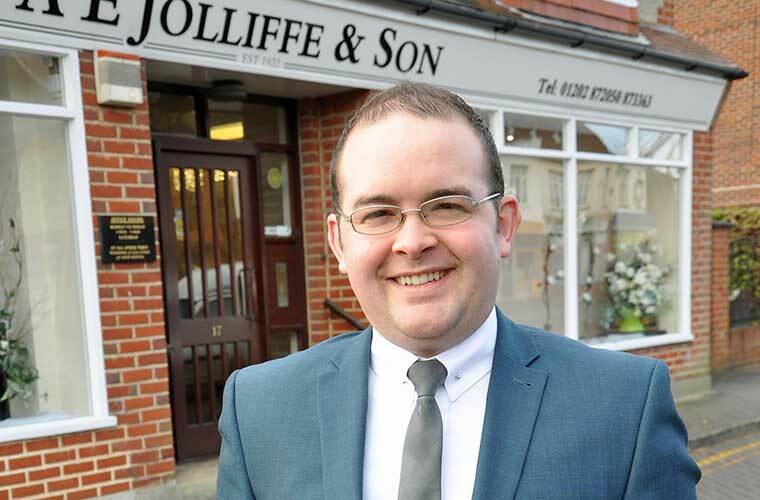 Nick Douch, managing director of Douch Family Funeral Directors, said: “We are delighted to have recruited Michael to manage A E Jolliffe & Son. “Our families have known each other for a long time and having worked for a family company Michael knows what is required in terms of service and attention to detail.